The flagship of Triad’s new OmniSub series delivers powerful bass performance. With high output and subterranean bass extension of -3 dB @ 17 Hz, the OmniSub 12 is equally at home in music and theater applications. 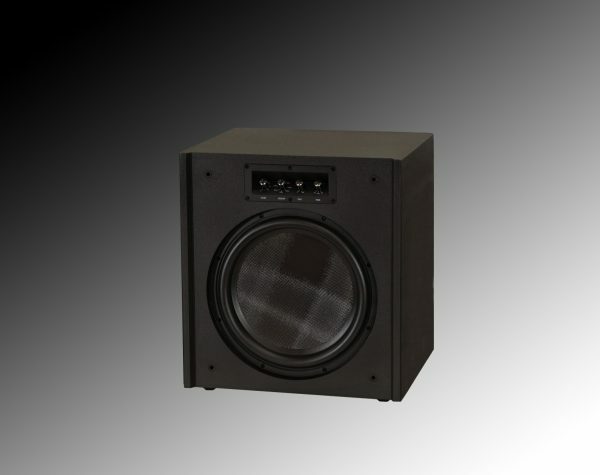 A proprietary, long-excursion 12″ driver is used in conjunction with a 500 watt Class D amplifier. The amplifier technology retains the sound quality of traditional, hot-running Class AB amplifiers while running efficiently and cool; the best of both worlds.